The cheap Windows virtual private server hosting from 1&1 Internet starts at $29 per month. With this service you get guaranteed RAM of 512 MB, 10 GB of storage, 500 GB of traffic, 100 MBit Internet connection, server imaging, data backups, remote desktop, and tons of other features like Plesk, SQL server, MSDE 2000, email accounts (Windows Exchange accounts are optional at extra cost), and a 90 day money guarantee. Additional options for more memory and disk space are available. With these packages, the virtual server runs as a discreet virtual machine on a server that may have multiple servers running on it. GoDaddy is another server hosting provider that offers cheap Windows virtual private server hosting plans that begin at $29.99 per month for a Windows server running with 1 gigabyte of memory, 15 gigabytes of storage, and 500 gigabytes of monthly bandwidth. Like the 1&1 offering, these are virtual servers that share common hardware with other virtual servers, although users have full access to all Windows server features. 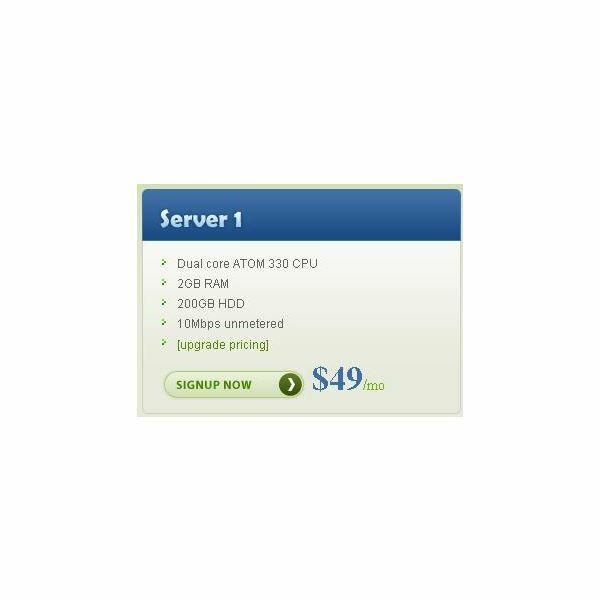 The cheapest unlimited Windows dedicated server offered by MaxDedicated costs $159 per month. 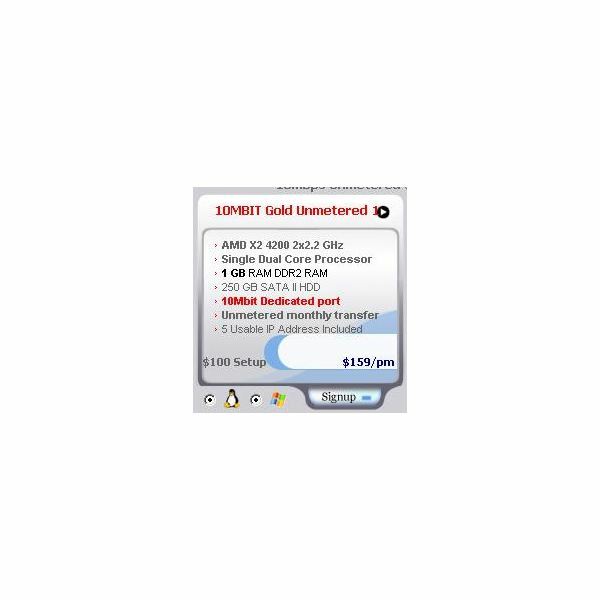 This provides customers with dedicated hardware that powers Windows with dual AMD X2 4200 2.2 GHz CPUs, 1 GB of memory, 250 GB hard drive, and a 10 Mbit Internet connection. Unlimited bandwidth means that there is never going to be an overage charge for bandwidth with this plan. You can get an unlimited Windows dedicated server with FDC Servers for a remarkable price of just $49 per month plus an additional $15 per month for Windows for a total monthly cost of $64. You get this with a 10 MBit Internet connection. Although the price is clearly the cheapest unlimited dedicated server hosting plan, the server isn’t quite as good as the cheap offer from MaxDedicated. Powered by a dual core Intel Atom CPU, the FDC server seems underpowered. What it lacks in processing power, it makes up in memory, with a whopping 2 GB of memory, twice that of the MaxDedicated server. The hard drive on the FDC package is smaller than MaxDedicated, with only 200 GB of storage. 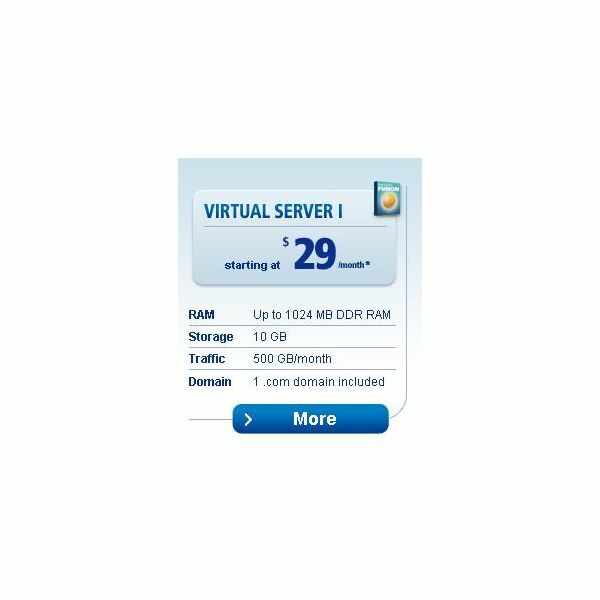 In the cheap Windows virtual private server hosting category, 1&1 has the advantage in cost by 99 cents. 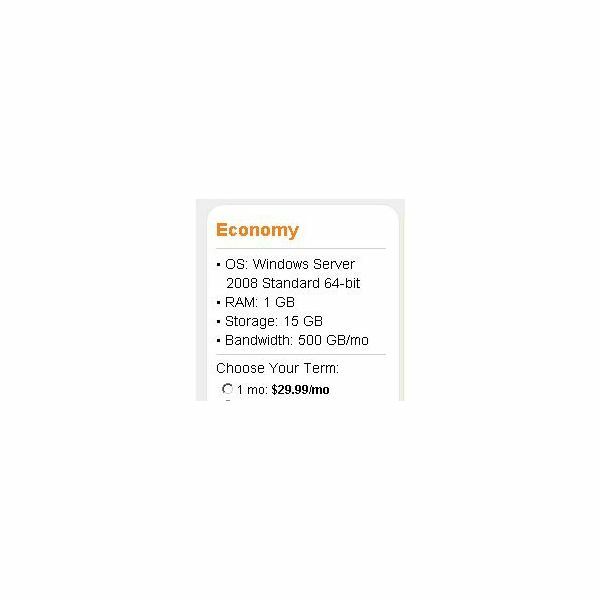 Still, if you consider that GoDady offers more memory and more storage than 1&1, you might want to go ahead and pay the extra to get the virtual private server from GoDaddy even though it is not the cheapest. The cheapest unlimited Windows dedicated server hosting winner is FDC Servers. With a price savings of $95 per month, FDC has a truly impressive package to offer. Again, however, the significant cost savings comes at a significant cost in hardware performance. As long as you don’t have any heavy demands for your dedicated server, FDC Servers will do fine. If you have processor-intensive applications to run, however, MaxDedicated might get the job done better.